 Utilizing the internet to leverage sales for any business is a good idea, but the marketing system to bring in sales or generate leads depending on the business model is absolutely crucial. Recently, we were approached by a sales training company to help them with their internet marketing. As we got a full understanding of their business, it became apparent that while they still love doing Sales Boot Camps for their clients, the trainers ideally wanted a system to monetize the high quality content they had created over the last 30 years to being successful sales trainers. After discussing a variety of approaches to utilize the online training modules, 2 audio CD’s of role play lessons, 2 books explaining their sales system, we agreed to implement a Product Launch to generate sales quickly for products that had already been created. 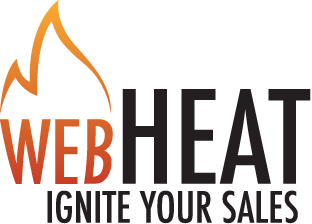 We did decide to bundle the 5 products with a group coaching call, so it was really a no brainer for salespeople looking to improve their sales in 2010 when we packaged this at $47. Crafting a series of email messages spread over a 6 week period and giving a valuable report, training video with each email communication, our clients were able to generate more online sales in a 72-hour window than they had generated in the any 3 month period during all of 2009. The package was bundled as “Sales Boot Camp In A Box” and sold as a “Thank You” for being a loyal subscriber to our client’s weekly email newsletter. The product launch process not only created a healthy amount of online sales, but also re-engaged the list of 7,000 subscribers, many of whom our clients had lost personal communication with throughout the years. Imagine what it is like when prospective clients email in to say “Thank You” for the great content and are excited to purchase the product when it becomes available. Best of all, our clients landed a new training client that is worth as much as the product sales combined. We will be using the success of the 1st product launch for our client to partner with other sales trainers and create a monthly coaching program, stay tuned.